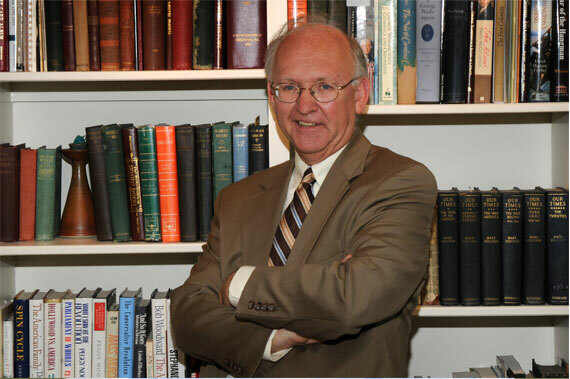 Bruce Mowday is an award-winning author and newspaper reporter. He has authored more than 15 books on history, sports, business and true crime. Join us for a meet & greet followed by an A&E production on his book “Jailing the Johnston Gang”. A&E’s hour long show on the Johnston Gang: Bringing Serial Murderers To Justice, begins at 9:00 p.m. Author Bruce Mowday will give a presentation on his book and the upcoming show beginning at 7:30 p.m. The story was used in the movie At Close Range with Sean Penn and Christopher Walken. Books will be available for purchase and signed by Bruce himself.